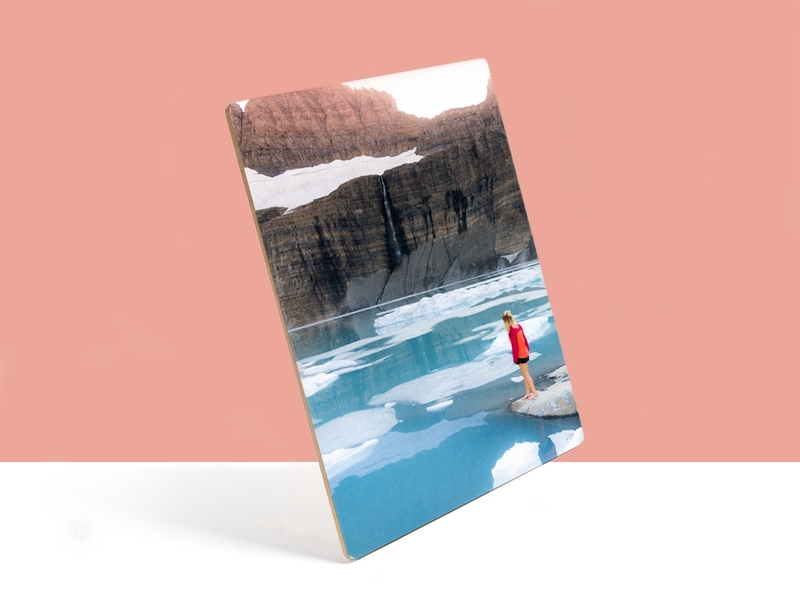 When a page torn out of a motivational calendar just won’t cut it, look to gorgeous Plywerk bamboo and maple art panels to decorate your waiting room, office, corporate headquarters, employee kitchen, teacher’s lounge, warehouse, or, well, pretty much anything! 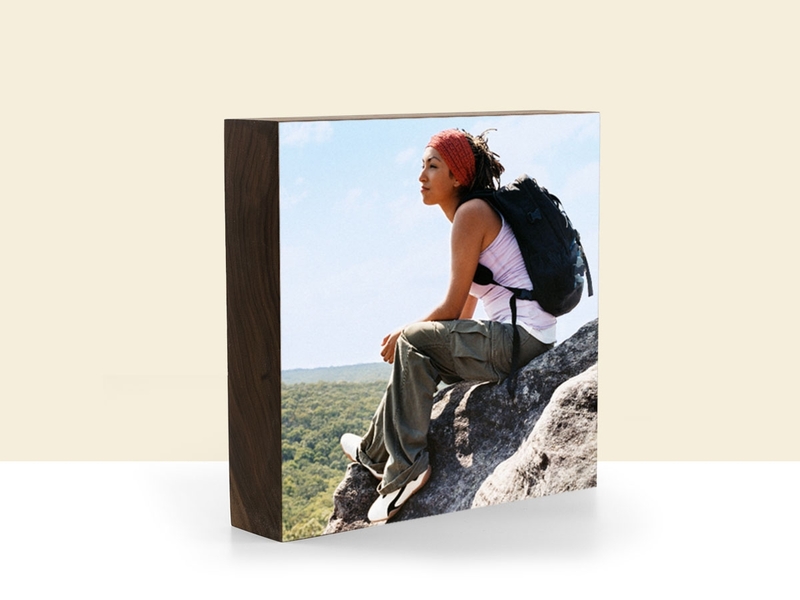 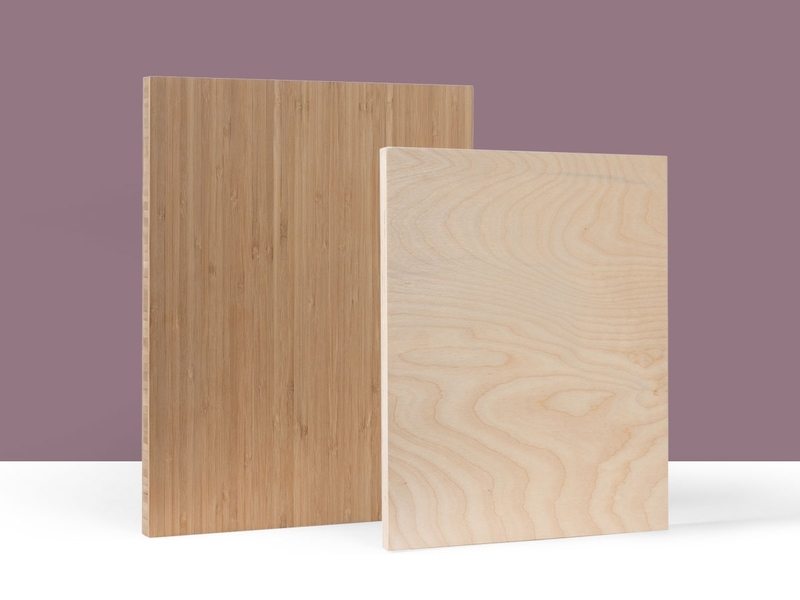 Plywerk’s high-quality, eco-conscious plywood panels look beautiful in any business setting, and can display any custom photos or corporate artwork that you desire. 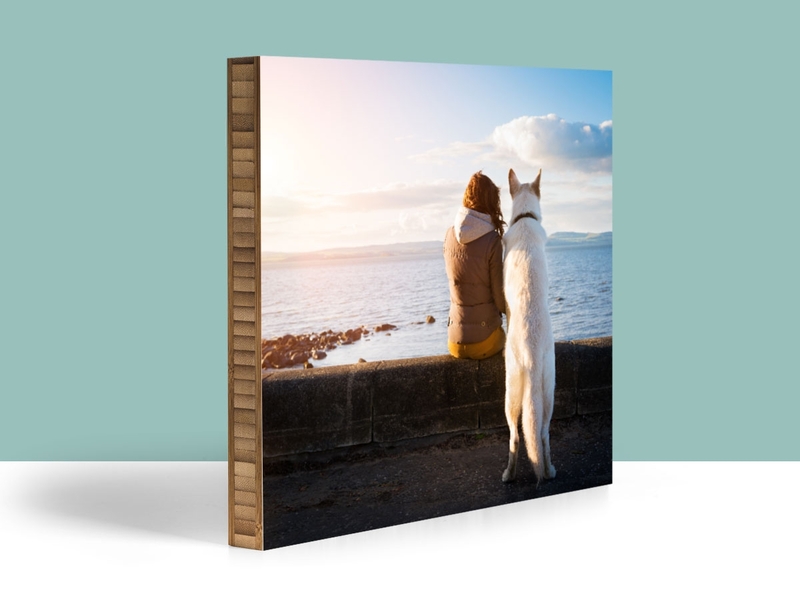 Choose from a variety of finishes and sizes, including humongous split-panel displays! 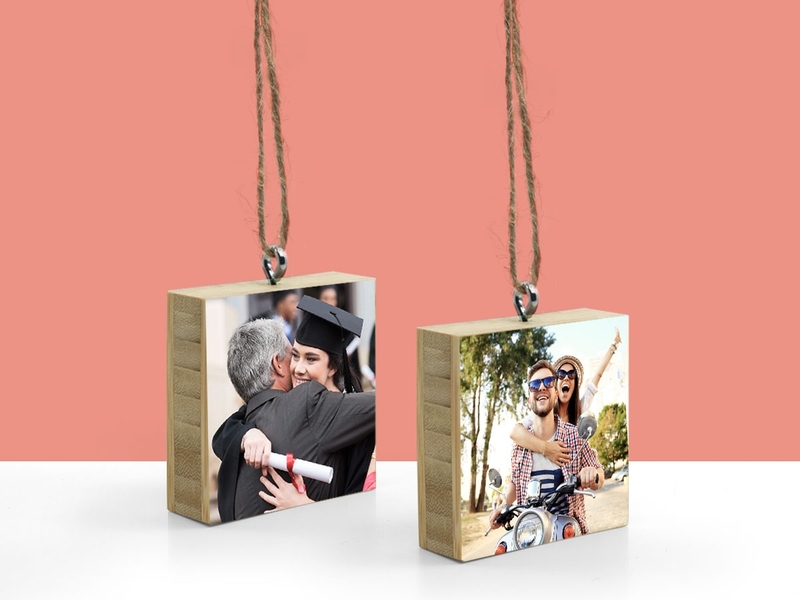 This entry was posted in Beyond Plywerk, Eco-Conscious, More Than Just Green, Photo Display Products on August 12, 2015 by admin.